It is a microprocessor based tuning (vibrating) fork for liquids. It works well for level detection of fluids in extreme plant conditions such as high temperature and high pressure. It's compact and power saving. 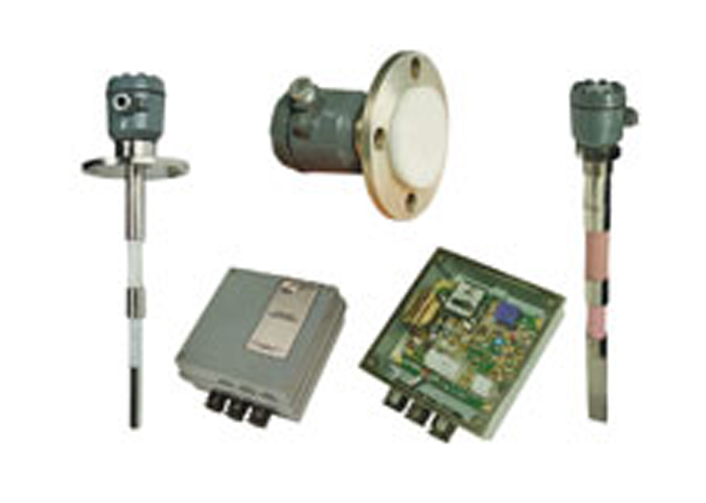 A sensor for detecting the level of liquids/fluids with a microprocessor. 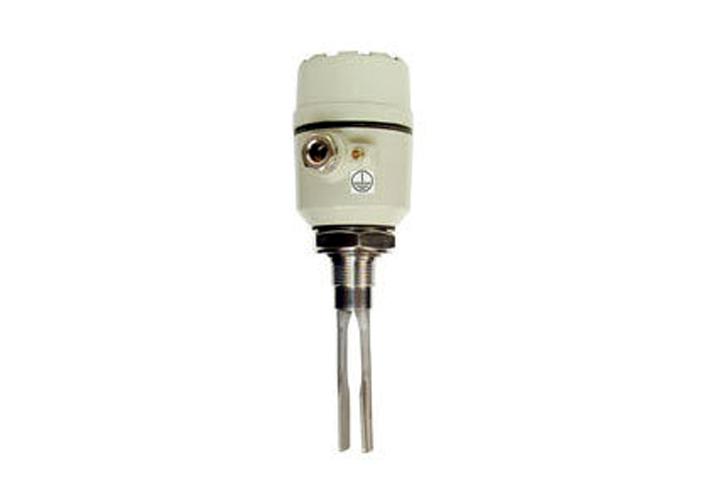 This level transmitter brings switching and indication with 4-20 mA output. It's popular for its reliability and has found a good market for itself. 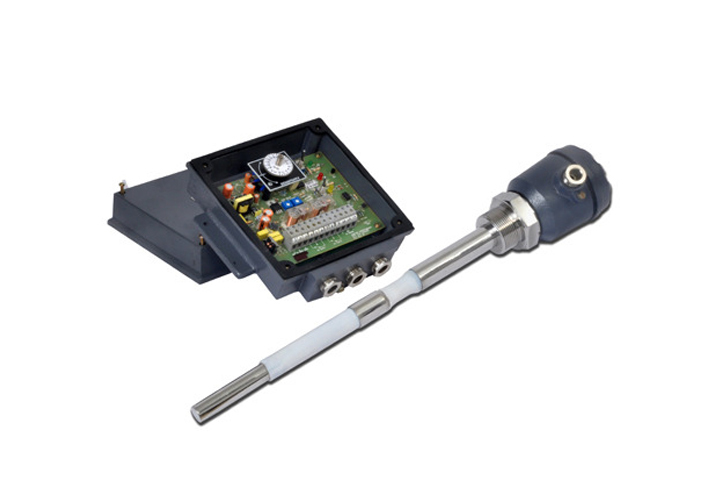 This is a microcontroller based 3/4 wire, capacitance based level transmitter, has no moving parts and no mechanical wear and tear. It's compact and economical. It provides a 0.25% accuracy and consumes low power. Water level indicator based on the conductivity principle. This is an established instrument. 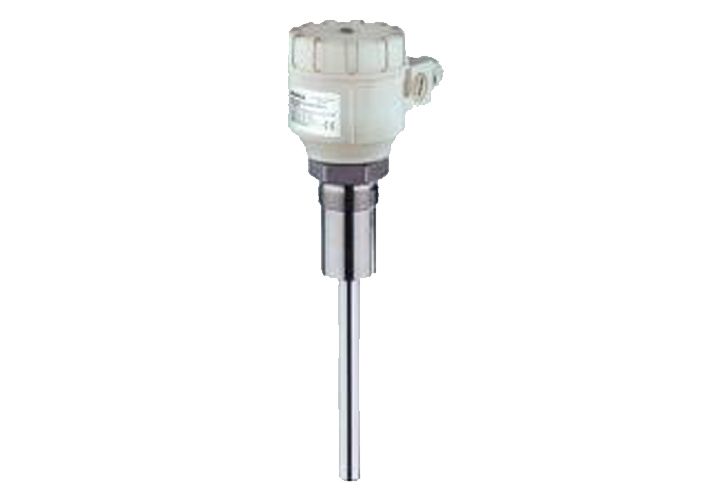 The SLC is a capacitance based level measurement for indicating empty tank condition, preventing pumps from running dry and avoiding overflow. This is recommended for free flowing liquids and solids. 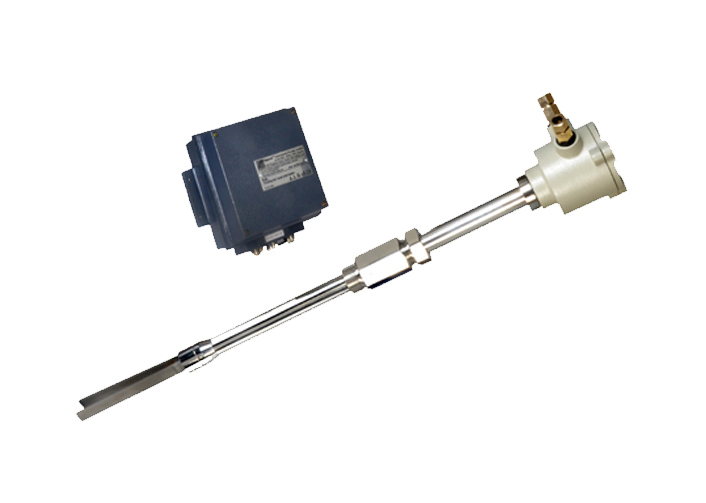 Vibrating fork level switch for free flowing powders, granules, chips. Suitable up-to 200°C. Compact, no calibration, flame proof version for Ex-area. More than 10,000 successful installations in India and abroad speak for its quality and excellence. 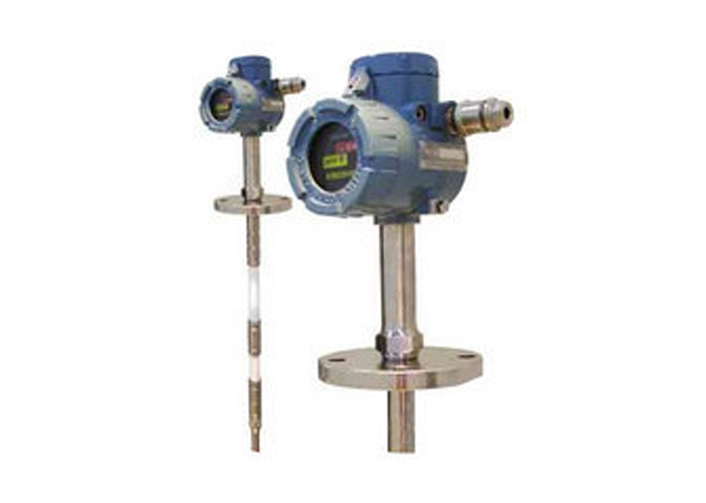 This Admittance Level sensor for solids can be efficiently used to reduce the inventory as the same evaluation unit can be field configured either for High or Low level fail-safe detection. 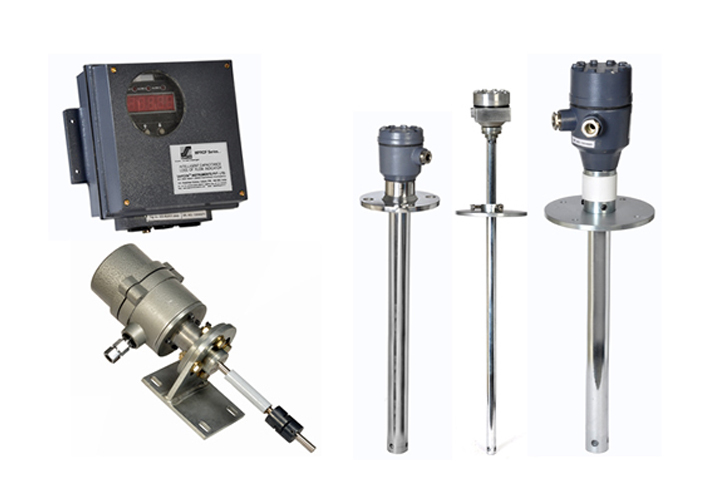 It's used for Level limit detection of fine, coarse, solids of low dielectric constant that have a tendency to stick, coat and develop static charge at high vessel temperatures. This instrument has a rich installation base in almost all cement plants and other bulk / material handling industries in India. 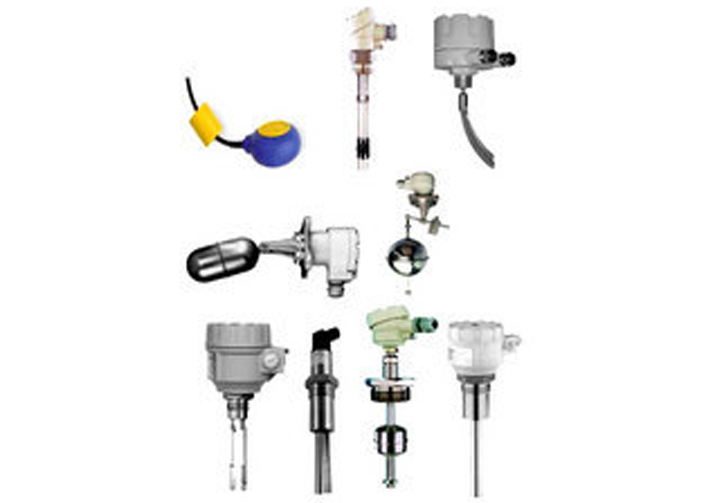 The instrument is suitable for detecting an over speed or under speed condition of rotating, reciprocating or conveying equipment.